This pack of ten proximity tags used as a wireless control option for the Risco Agility 3 Keypads wi.. The Risco 2-way 8 button rolling code remote allows the alarm system user to know the state of the a.. 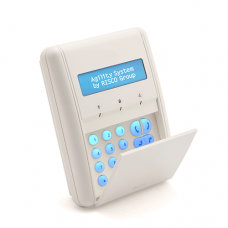 The Risco Agility 3 Two-way wireless keypad enables local control and programming of the Agility sys.. 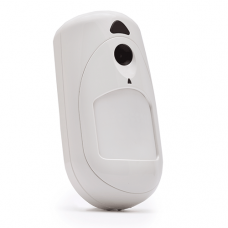 The wireless Risco EyeWave Camera Detector has both a built-in camera and movement detector. When th.. 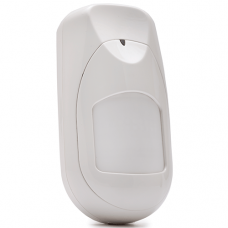 The Risco Iwave wireless PIR is the same as the camera version without the camera. It has the same P.. 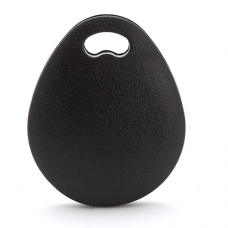 The Risco 4 button rolling code keyfob is the standard remote that comes with the Risco kits. It can.. 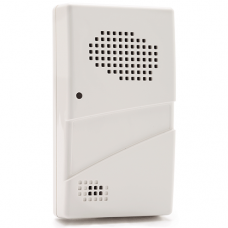 The Risco Listen and Speak unit module are only operable through an Agility 3 system with either the.. 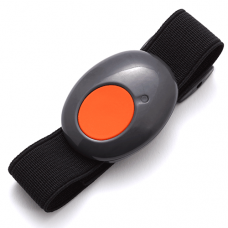 The Panic wristband transmitter pendants designed for use as a personal panic device or elderly medi.. 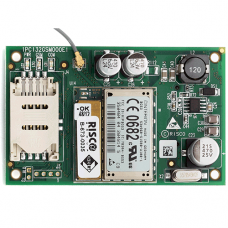 The Risco 3G GSM/GPRS Module enables the Agility 3 control panel to connect and communicate with the.. 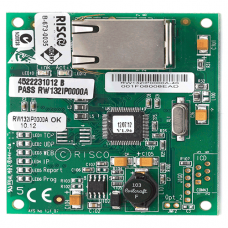 The Risco IP network module allows the Agility 3 panel to connect to the Risco Cloud through your ho..